Fire & Flower this morning announced that it had received its first interim cannabis store licenses from the Alberta Gaming, Liquor and Cannabis Commission (the “AGLC”) allowing the company to place their first orders to be ready to sell on opening day. What does this mean exactly? Simply put on October 17th (the day that Canada makes history and becomes the first G7 nation to legalize adult cannabis use) Fire & Flower will have bricks and mortar shops open to serve customers. This makes the Fire & Flower brand one of the very first licensed cannabis retailers in Canada and with locations open on October 17 throughout Alberta (and plans to open up to 37 shops in the province) they have an edge over retailers. One of the most important aspects of normalizing and educating customers about cannabis use is creating a comfortable environment for curious consumers. 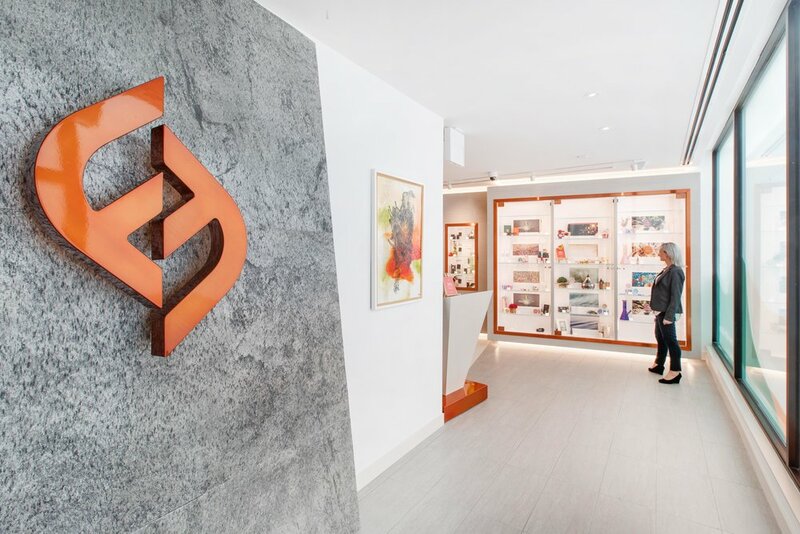 Fire & Flower storefronts have been designed as bright, modern environments with pops of fresh colour while the “Cannistas” on site are highly trained cannabis educators prepared to share their knowledge of cannabis and cannabis-related products with Canadians. The shelves will be stocked with a selection of the very best cannabis available along with beautiful and thoughtfully curated accessories. "Our store design is modern, bright and will ensure the highest level of comfort for our customers, many of whom are purchasing cannabis for the first time, upon legalization," shared Trevor Fencott, Fire & Flower's Chief Executive Officer. Fire & Flower intends to obtain cannabis retail licenses in Ontario, British Columbia and Manitoba and as a proud British Columbian, I’m looking forward to shopping.